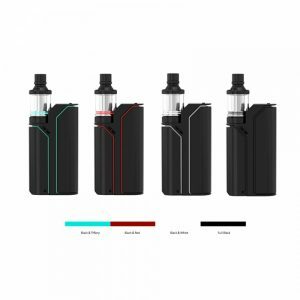 The ULTEX T80 by Joyetech company is an ergonomic, beautifully designed pen-style kit coming with an innovative NCFilmTM heater bringing much more convenience while using your device as well as a better quality of vapor and flavor. Thanks to a bigger heating area, trappers will get amazing vapor and optimal flavor. 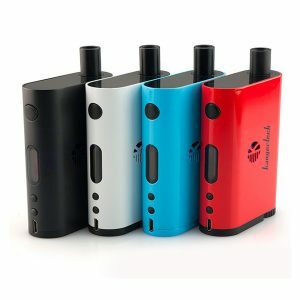 Running on a single high-rate 18650 battery, the ULTEX T80 allows to output up to 80W. 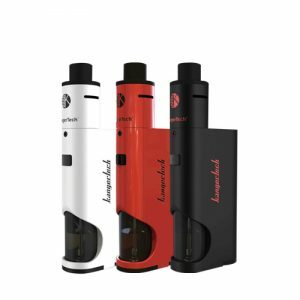 In order to bring you different vaping experience, this kit offers various output modes. The NCFilmTM heater made of Kanthal features a horizontal building way providing high level performance. Also, firmware upgrade is available. A 0.49-inch intuitive display in its turn shows all essential information concerning your vaping. 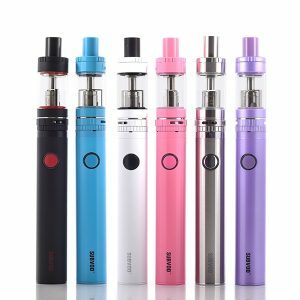 In terms of e-juice capacity, the ULTEX T80 kit can hold up to 5ml of vape e liquid. Thanks to an adjustable airflow system, this device eliminates any possible e-leakages. A push-to-open top fill method is very simple and convenient. As for design, the ULTEX T80 boasts an eye-catching mechanical style. To ensure a comfortable hand-feel, the frame of the battery is ergonomically crafted. A wide range of color finishes is available – 5 options. 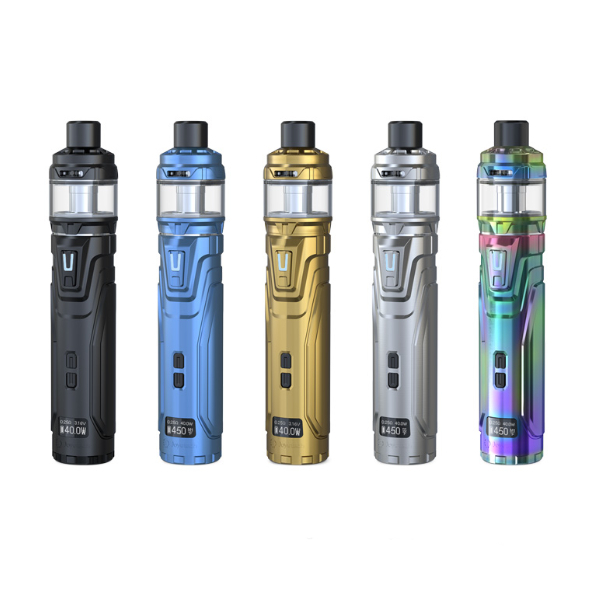 In short, the ULTEX T80 by Joyetech is an ergonomic vaping device allowing to experience different vaping styles and enjoy high level of convenience while usage.